El Jolgorio is a range of artisanal mezcal from Oaxaca, made from a wide variety of rare, unique agave species. 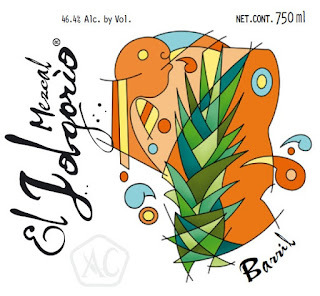 In Mexico, there are around fifty different species of agave used for mezcal production, each yeilding a mezcal with its own distinct character. In 2010, the Cortés family begain buiding a collective of top mezcal distillers from around Oaxaca, with the goal of sharing the true culture and spirit of mezcal with the world. 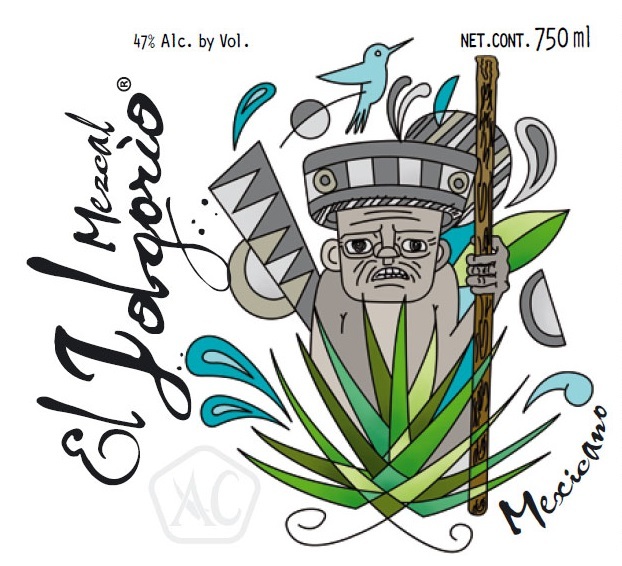 In all, El Jolgorio represents sixteen different families, working in ten different regions of Oaxaca, Mexico, each with its own special story. Every bottle is hand-marked with the specific details of each batch, to truly connect the drinker with the family behind the expression.